Emily <3. . Wallpaper and background images in the Emily Browning club tagged: emily browning emily browning movie sleeping beauty sucker punch pictures pretty actress. 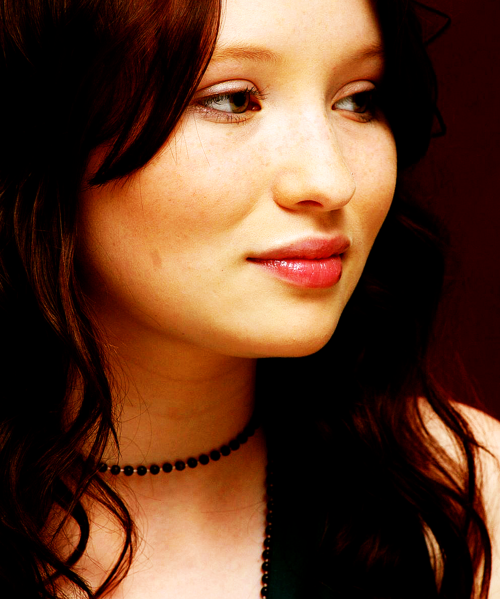 This Emily Browning photo contains potret, headshot, closeup, and headshot closeup.